Sustainable Aviation Symposium at the Hotel Pullman, April 21 and 22. April 21 and 22, 2017, set your GPS for N 37° 31′ 20.84” W 122° 15′ 38.31” – the Hotel Pullman San Francisco Bay. The refined and beautiful setting and four-star accommodations make a grand accompaniment to the story we will share. Tine Tomazic, Director of Research and Development for Pipistrel, created the G4 to win the 2011 Green Flight Challenge, the Alpha Electro Trainer, and the Hypstair hybrid speedster. His pioneering forays into electric power have made him a leader in development of everything from airframes to instrumentation. What will he come up with next? He might share that at the Symposium. Todd Reichert and Cameron Robertson work with Kitty Hawk, a Larry Page-funded enterprise devoted to creating an aerial vehicle that might solve gridlock. Their astonishing creations, including the first human-powered ornithopter, an 87-mph streamlined bicycle, and Atlas, the Sikorsky Prize winning human-powered helicopter, show their abilities in aerodynamics and structures that border on the impossible. What will they bring to Kitty Hawk? Already gathering support for electric flight, Joseph Oldham, Director of the San Joaquin Valley Clean Transportation Center, will discuss his work with the Sustainable Aviation Project: eFlight Everywhere; the first deployment of production electric aircraft for commercial flight training in the United States. Parimal Kopardekar (PK) serves as the Manager of the NASA’s Safe Autonomous System Operations (SASO) Project. He will update us on efforts to create an unmanned aerial system traffic management (UTM) system – necessary for safe delivery of packages and non-interference with piloted vehicles. Tyler MacCready is CEO of Apium, a Swarm Engineering firm in Southern California developing solutions for managing distributed robotic vehicle systems in the air and in the water. He will talk about simplified systems for air traffic management. This should tie in well with NASA’s UTM system. Dr. Brien Seeley, President of the Sustainable Aviation Foundation, will expand on his American Institute of Aeronautics and Astronautics paper on the “Regional Sky Transit III: The Primacy of Noise, or the Sustainable Aviation Challenge,” a topic central to gaining support for neighborhood airparks. Al Bowers, Chief Scientist at NASA Armstrong Flight Research Center, will show how we will fly gliders on Mars, based on 80-year-old theories of Ludwig Prandtl, a pioneer in aerodynamics. 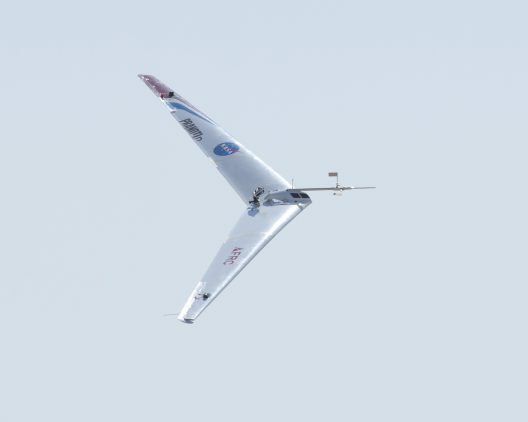 A hang glider based on Al’s findings is currently being tested, and miniature gliders based on Prandtl’s theories may soon be gathering weather information worldwide (and on Mars). 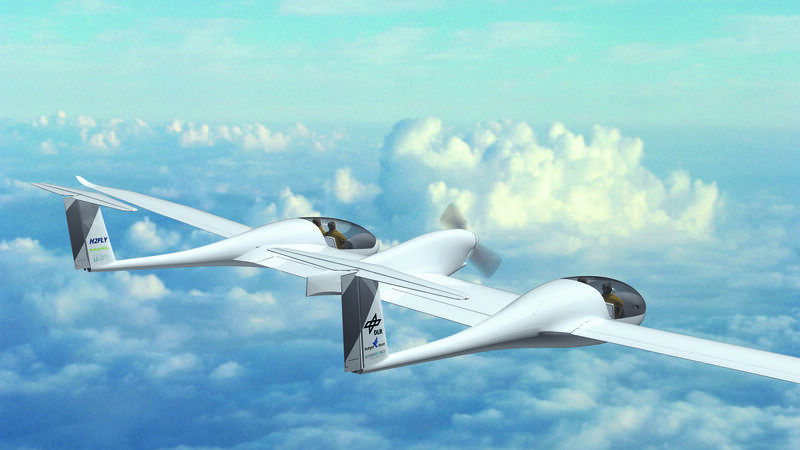 And Erich Chase will have a 50 foot span Prandtl D Wing on display at the Symposium. Adding to the concept of “bird-like control, Dr. Rick Cory of Disney Research will explore how we can use autonomous control to achieve precise maneuvers, including pinpoint landings and even perching like a bird on a wire, while using far less power than normally needed for conventional aircraft. 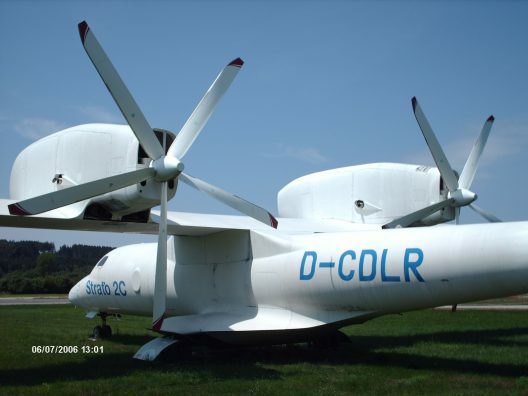 Martin Albrecht, the General Manager and Vice President of MT Propellers in Germany, will review the concepts around “Higher Efficiencies of Slow Turning Big Diameter Multibladed Propellers.” His company’s work on such propellers has led to many world records and has included the enormous 5-bladed propeller for the Grob Strato 2c. David Calley, motor designer at Planet Rider, will discuss “Advanced Motors for Electric Aircraft.” His work with in-wheel and high-power-density motors shows a number of ways forward with sizes ideal for electric aircraft. 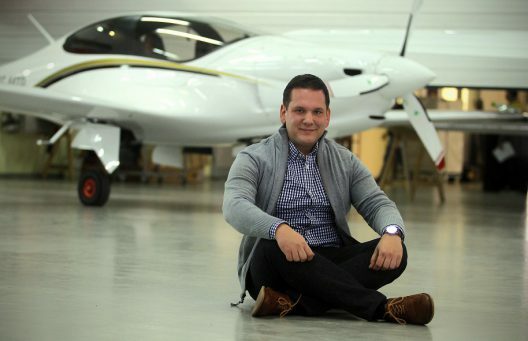 Ingmar Geiss, Deputy Project Manager for e-Genius, will discuss hybrid power applications on Stuttgart University’s ECO 4, a four-seat hybrid electric craft that will consume 40 percent less fuel than conventional airplanes with the same performance. Long range electrics are here for real. Exploring low power, Brian Carpenter, co-owner of Rainbow Aircraft in Corning, California, will discuss low-power flight both when money is no object and when finances are a prime concern. His two approaches to “affordable, safe and practical homebuilt electric aircraft that employ combined battery, solar and human power” should prove invigorating. 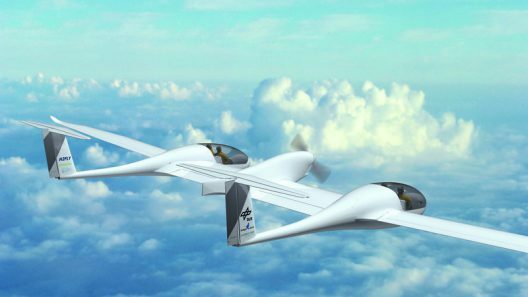 Jeffrey Engler, creator of the Wright Weport, a weekly review of progress in electric aircraft, will explain how his growing group is using crowd sourcing to design, build and test a prototype electric aircraft. His team is working on everything from a four-seat adaptation of an existing light aircraft to a 150-seat airliner. Dr. Joseph Kallo, Professor at the DLR in Germany, will explain “Long Range Electric Flight with Advanced Fuel Cells.” His current project is the super-efficient hydrogen fuel cell powered HY4, a modification of the Green Flight Challenge winning Pipistrel G4. Dr. Aarohi Vijh works on application analysis and product development for aerospace markets at Alta Devices. 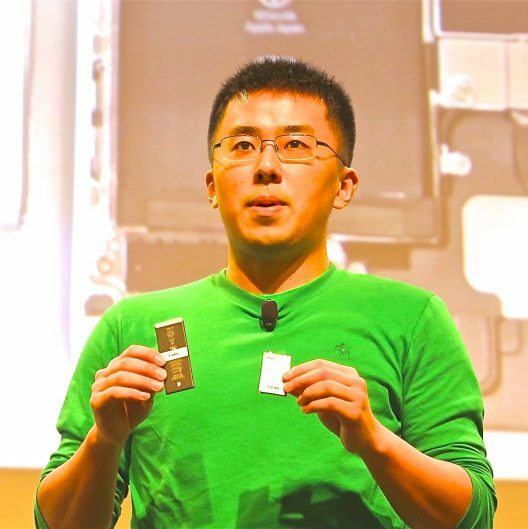 Last year he showed an amazingly thin, light and flexible solar cell array. Who knows what he will bring this year? His talk, “High-Efficiency Solar Panels for Electric Aircraft,” may hold some clues. This event, with great speakers, chances for a heady interchange of ideas, and beautiful surroundings, is sure to offer the best two days one can spend exploring the future of electric aviation. Register today to take advantage of early bird savings.